We create a top notch user experience for startups and enterprise level mobile applications for iOS & Android that build business.we study all your requirements to offer you top-quality and smooth mobile applications which evolves along with technological advancement. 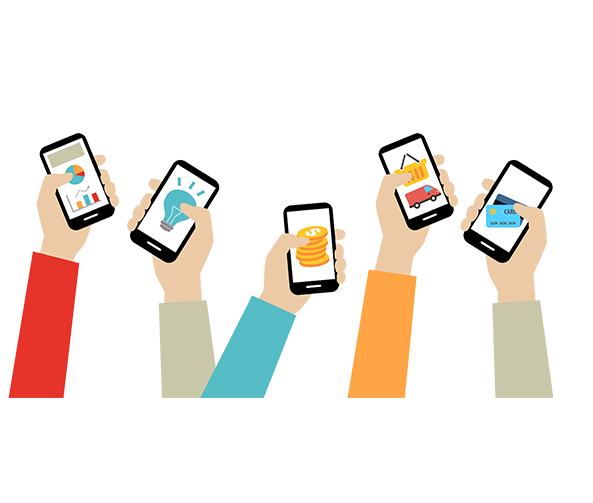 We offer customized mobile applications on different scales because we know how to exploit the powers of different technologies and integrate them seamlessly. Hybrid apps allow you to leverage all the popular mobile platforms out there. We can help you make the most of this technology so that your business can succeed. arabinfotech is everything you need to an awesome Mobile App!